Frequently asked questions about Battle of the Wilderness. The Battle of the Wilderness was the first major battle in Lieutenant General Ulysses S. Grant's Overland Campaign. 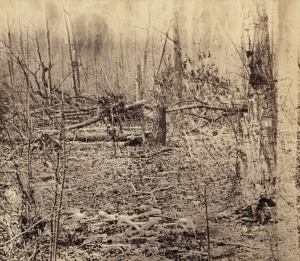 Between May 5 and 7, 1864, the Union Army of the Potomac, commanded by Major General George Meade, engaged the Confederate Army of Northern Virginia, commanded by General Robert E. Lee, in a tangled area of dense forest and undergrowth in east-central Virginia, locally known as the Wilderness.